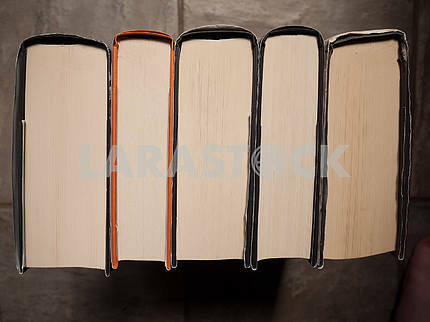 Description Book pages from a high angled view. 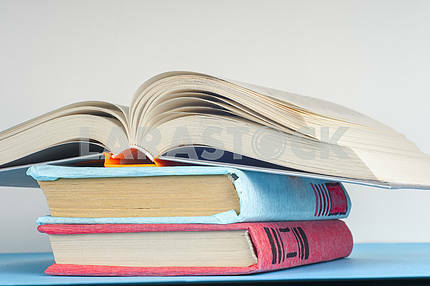 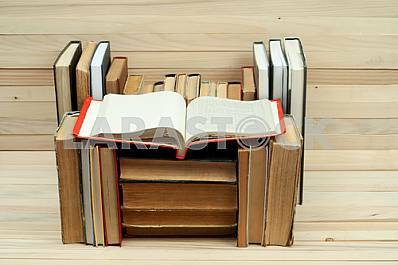 Description: Book pages from a high angled view. 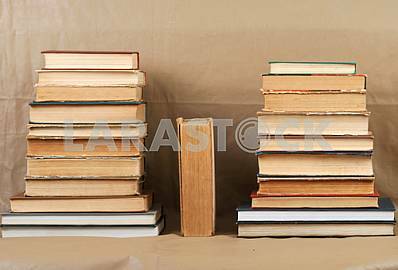 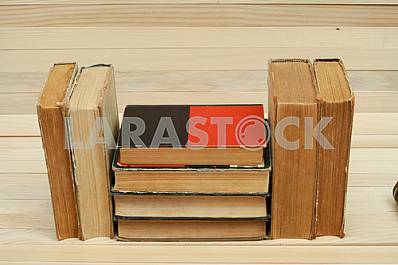 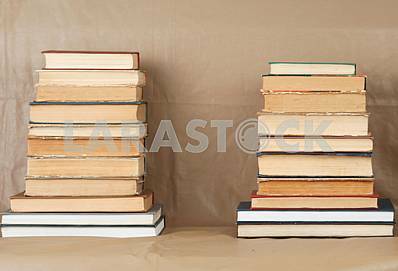 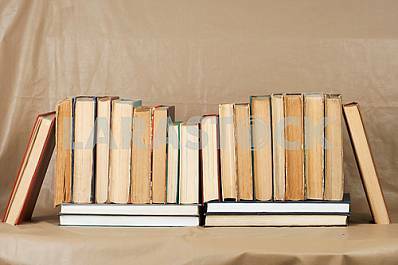 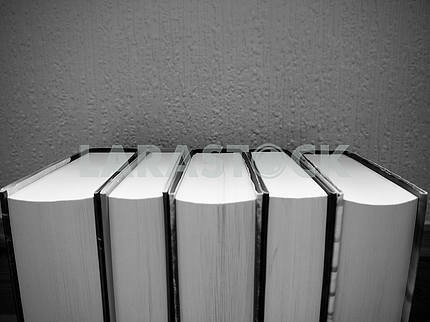 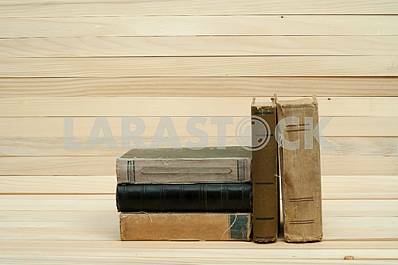 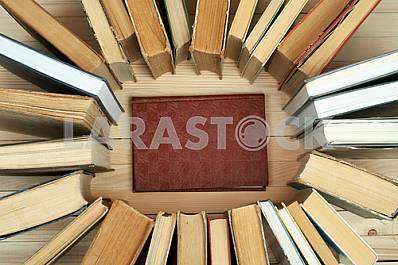 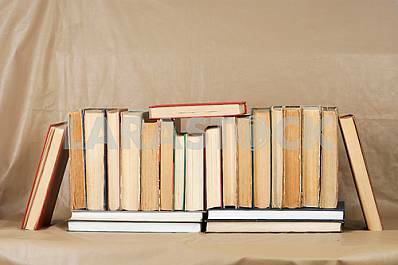 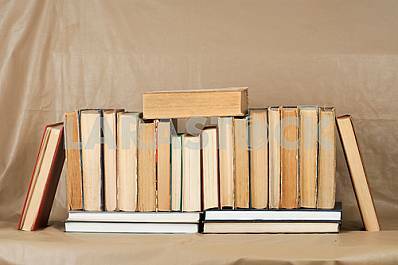 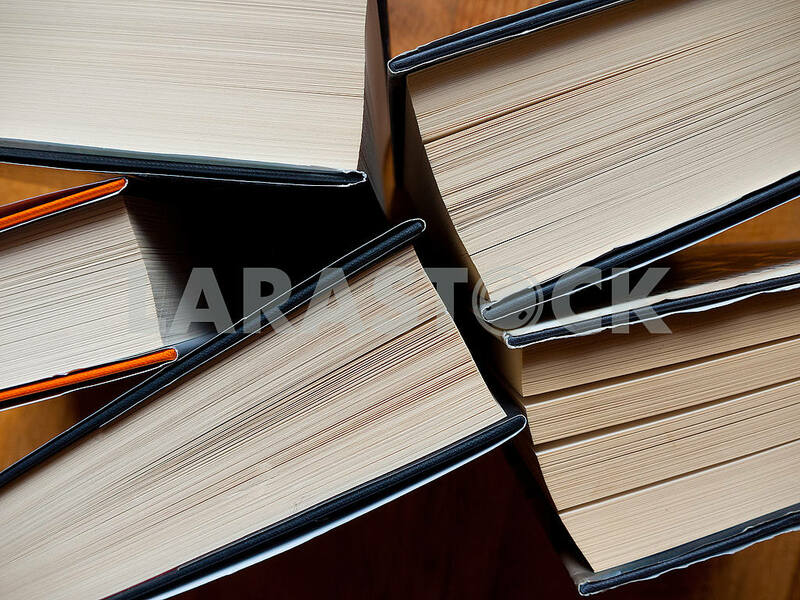 Image Description: Book pages from a high angled view.